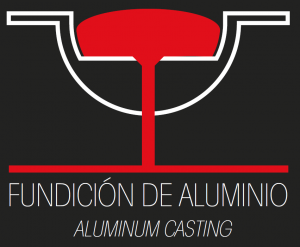 We are a company dedicated to Aluminium Gravity Casting, both in Sand and Shell Moulds. At Hernani, we produce small and large production runs aimed at different markets in various countries. We have been in this field for more than half a century and continuing working with the same enthusiasm we had on our first day. This is the key to our success. This is the path on which we intend to continue, given that it has led to us becoming technological and market leaders in high-quality Aluminium Casting. Our broad customer base is a reflection on a job well done. 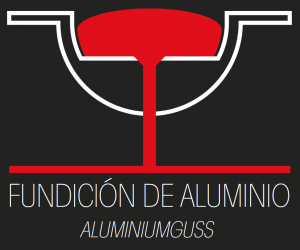 Our achievements in Aluminium Casting have attracted the interest of numerous international companies and, today, we have many customers in Europe, further demonstrating the high level of service and trust that we offer. 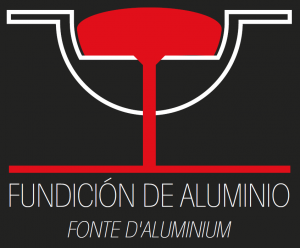 Our mission is the manufacture of quality aluminium parts using gravity in sand and metal moulds for short and medium runs that guarantee customer satisfaction with a commitment to optimum prices and short delivery times. To reach a position of influence within the field, both nationally and internationally, increasing our sales and offering a personalised service to each customer.